Find a vacation home to rent in Ameglia from our list of vacation rental properties. Campaya has over 9 vacation homes available in Ameglia, which give you the possibility to locate a unique accommodation in Ameglia which completes your check-list in search for the perfect self catering vacation apartments in Ameglia or vacation villas in Ameglia. Cosy apartment in a residence with beautiful sea view situated very close to the Cinque Terre area, which has been declared Patrimony of Humanity by UNESCO. 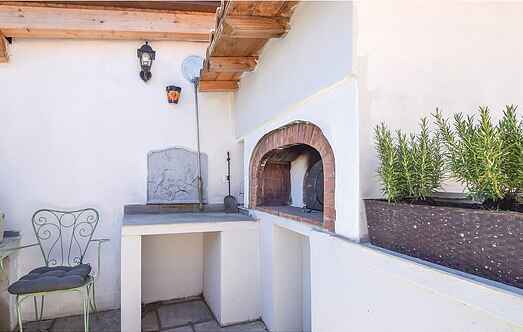 Less than 10 km from the beaches which enchanted the English poets Byron and Shelley, lies this semi-detached multi-storey holiday house located in the small medieval village of Ameglia.